Barwa Advanced Trading B.A.T., an Arabian Gulf based enterprise, is a leading supplier for industrial equipment, safety equipment, spare parts, and HVAC parts. With an in-depth knowledge & experience of industrial markets, Barwa has grown into a dynamic force in the field of industrial Trading through joint ventures. 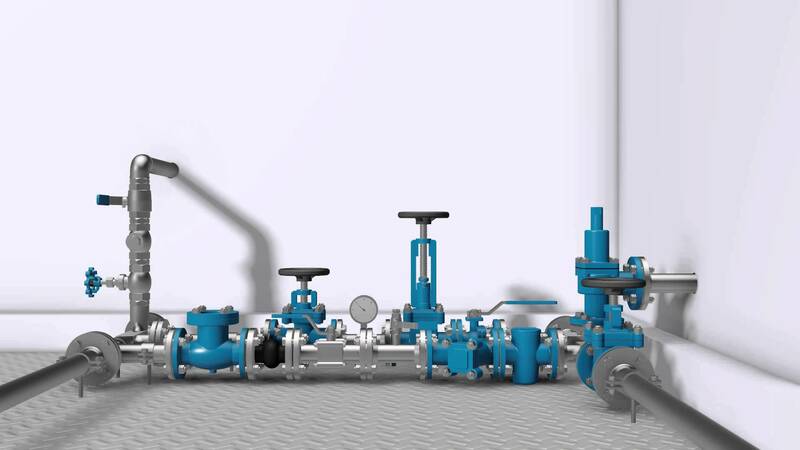 Barwa specializes in providing products and consultations GCC wide to oil, gas, petrochemical, aviation, and medical sectors. Our team of experienced engineers offers unique value-added solutions to any technical problem. Over the years, Barwa supplied products to large GCC clients including major oil, gas, petrochemical, airports, malls, marine, and hospitals. In addition, we are approved vendor in major energy companies such as Saudi Electricity Company, SABIC, and Aramco. 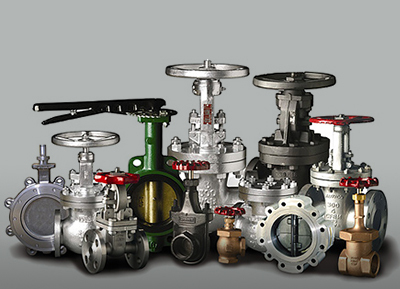 Barwa is supplying high quality products from well-known brands and manufacturers. Our products are power plants spare parts, all kind of filters (air, oil, fuels, water, dust collectors, and HVAC filters…), valves, and safety equipment. Barwa strive for growing and expansion through providing highest quality products that meet and exceed customers’ expectations. We pursue to continually improve our offerings and meet highest standard through focusing on customers’ needs and satisfaction. We believe that the basis of business success is governed by strong commitment to quality, reliability, and integrity. We strive to constantly maintain our standards to be a leading company in the markets where we operate. Barwa is committed to providing world class filtration solutions to our customers in a timely and competitive manner. 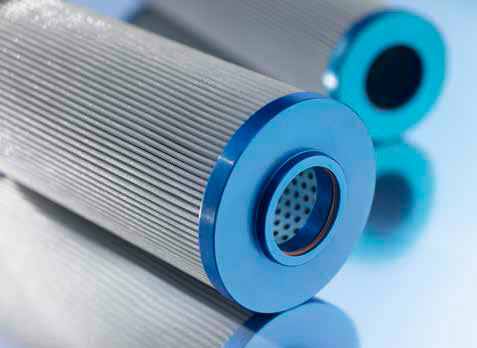 We offer a wide range of all kind of filter products, designed to meet OE specifications. 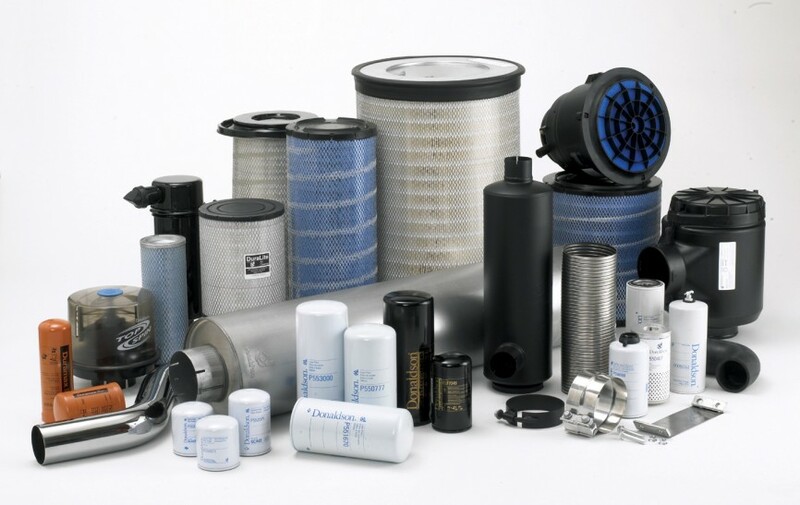 We are authorized distributor of wide range of international filter manufacturers to meet all industrial needs. Bag filters, Nomex, Polyester, Polypropylene, and other materials. 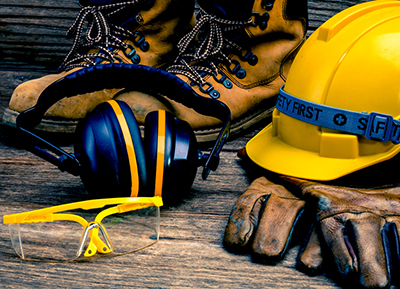 Representing a leading manufacturer in safety equipment with international standard. 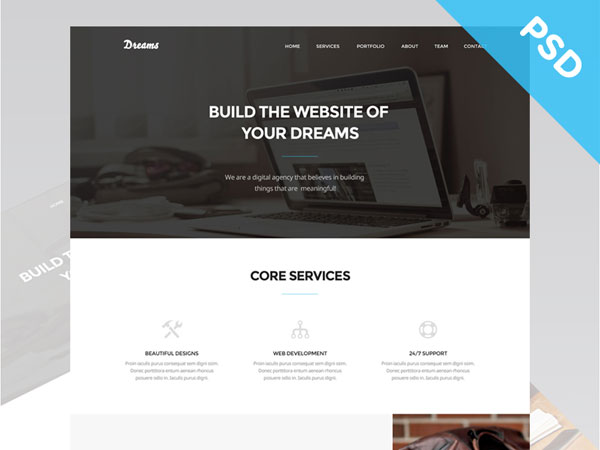 Start Bootstrap's mada theme is based on Golden, a free PSD website template built by Mathavan Jaya. 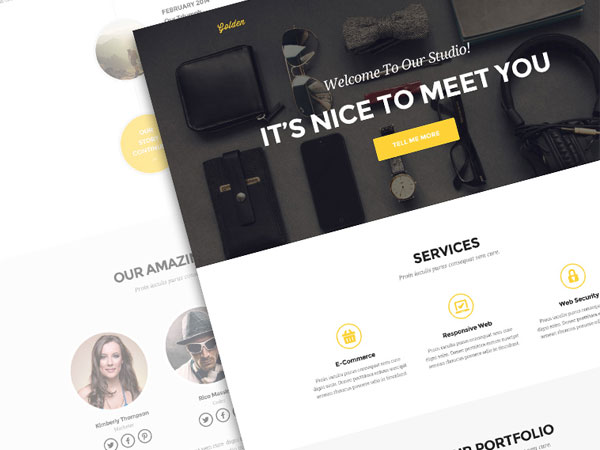 Golden is a modern and clean one page web template that was made exclusively for Best PSD Freebies. 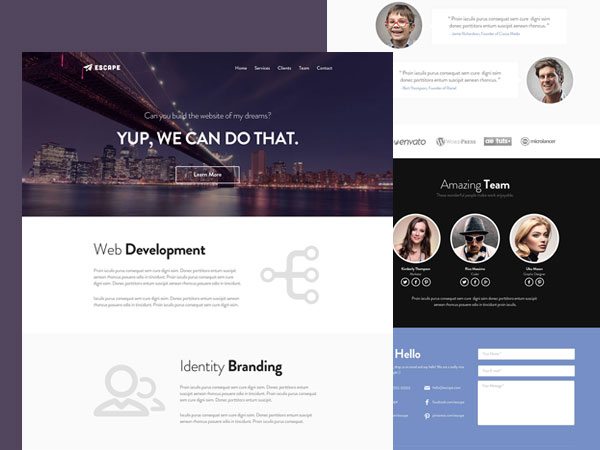 This template has a great portfolio, timeline, and meet your team sections that can be easily modified to fit your needs.